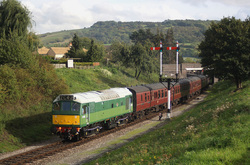 24081..12.00 Toddington Distant Signal(Stanway Viaduct) to Gotherington. 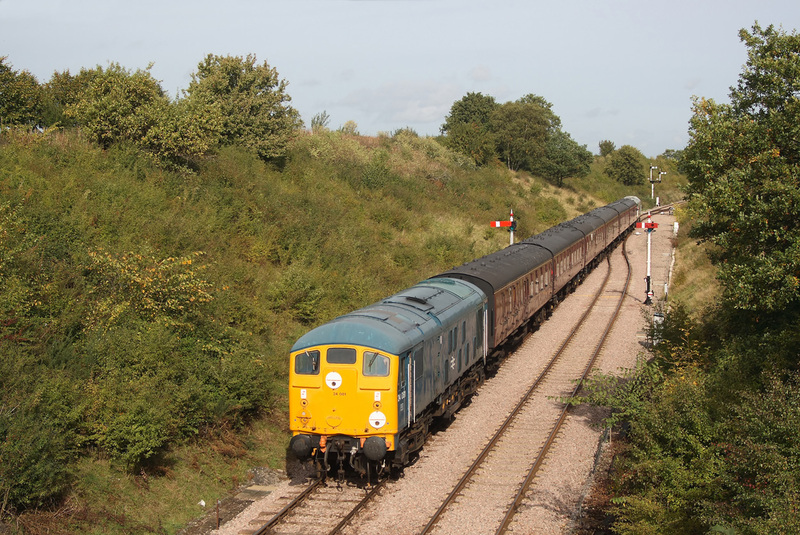 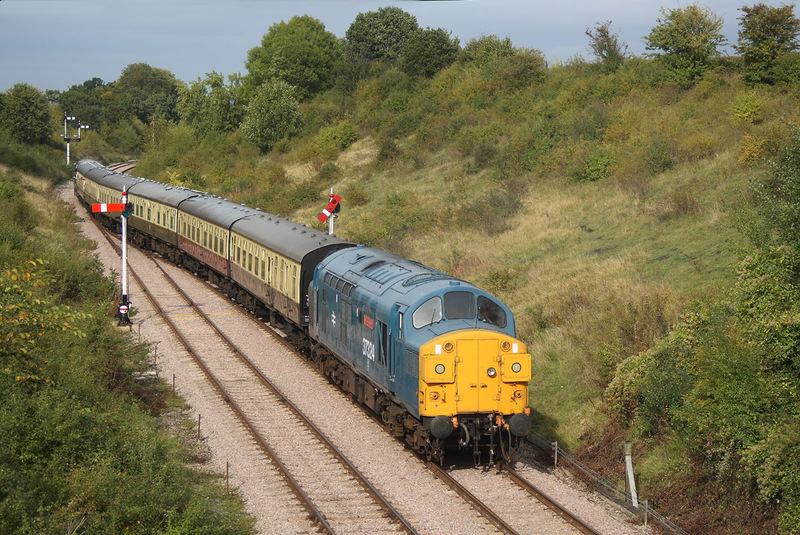 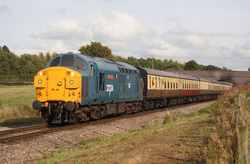 37324"Clydebridge" on the rear of the 13.35 Gotherington to Toddington Distant Signal service. 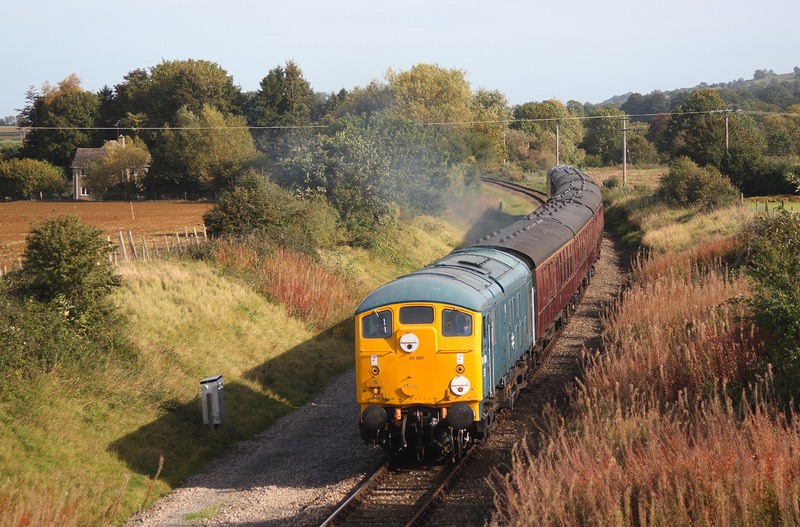 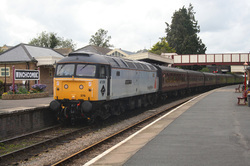 37324"Clydebridge" approaches Gotherington with the 14.30 from Toddington Distant Signal. 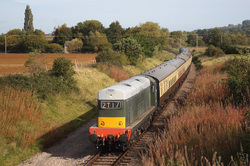 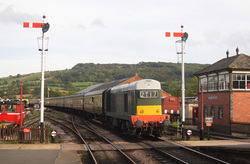 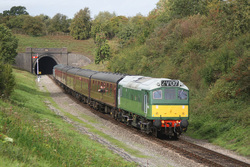 D7612..12.45 Gotherington to Toddington Distant Signal. 47376"Freightliner 1995",16.05 Gotherington to Toddington Distant Signal. D8137..16.10 Toddington Distant Signal to Gotherington.